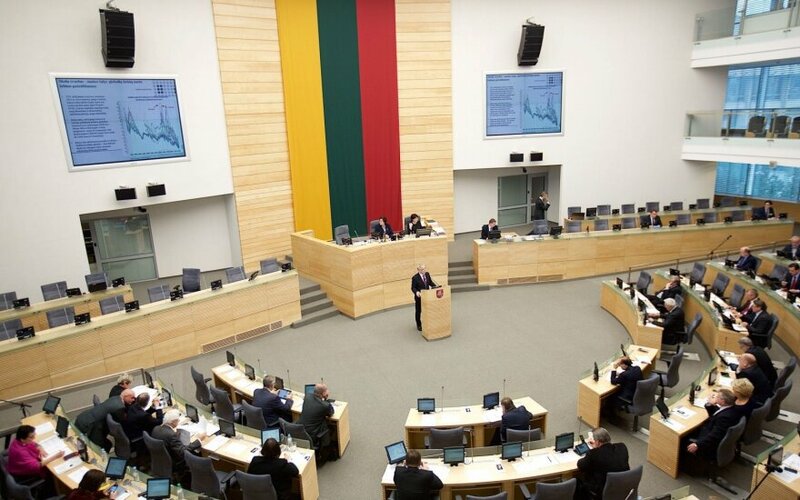 The Lithuanian Central Electoral Commission distributed the year's first subsidies – a total of €2.7 million – to nine parties. The Social Democratic Party received the greatest sum at €573,000 and the Labour Party, also in the ruling coalition, will receive €487,000. The opposing Homeland Union - Lithuanian Christian Democratic party received €551,000 and the Liberal Movement will receive €328,000. The Order and Justice party will receive €253,000 and the Electoral Action of Poles in Lithuania will receive €187,000. 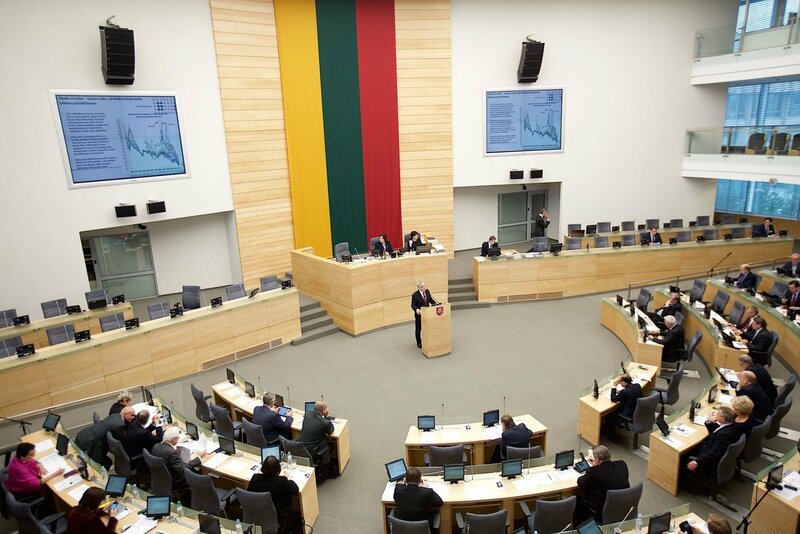 The Lithuanian Peasant and Green Union will receive €147,000, the Way of Courage will receive €128,000, and the Lithuanian Freedom Union will receive €92,000. The state subsidies are paid to parties that meet all legal requirements and have received no less than 3 percent of the votes during recent Seimas, municipal council and European Parliament elections. This year's budget contains about €5.5 million, and the €2.7 million being distributed now will be for the first half o f the year.